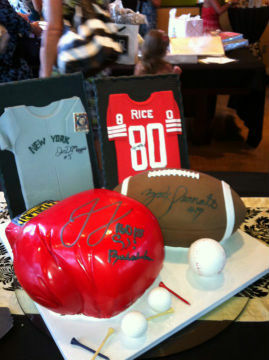 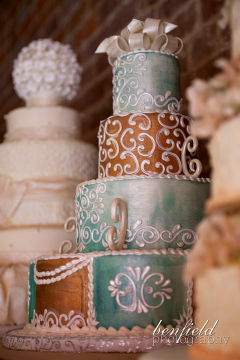 Weddings are such a beautiful celebration of life, love and cake! 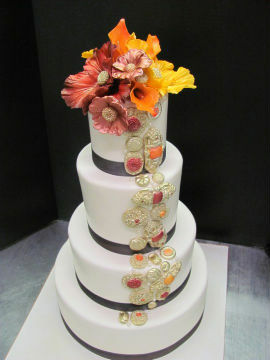 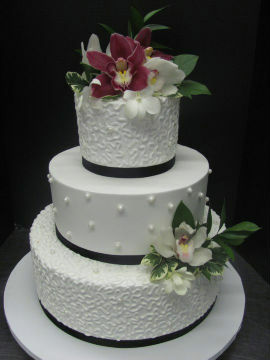 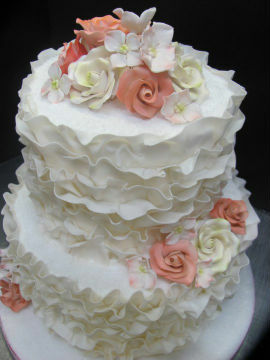 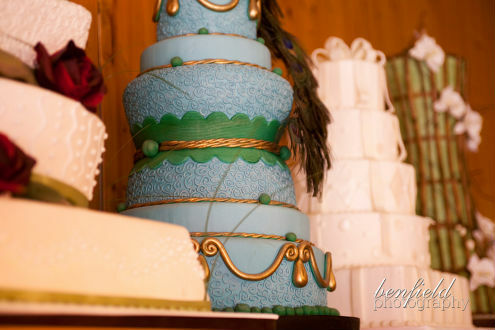 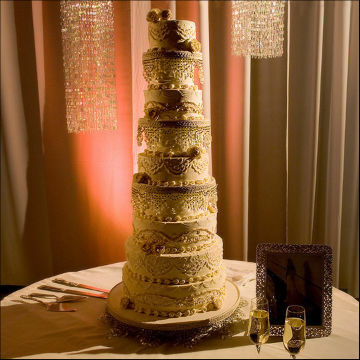 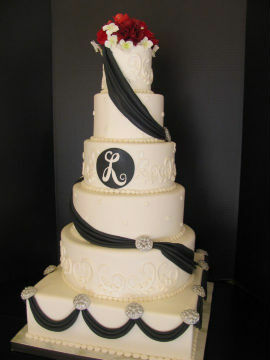 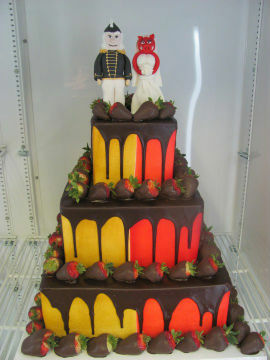 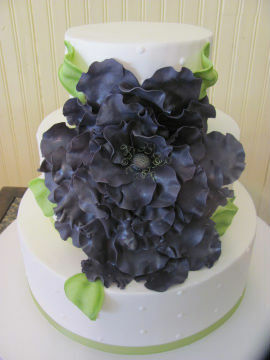 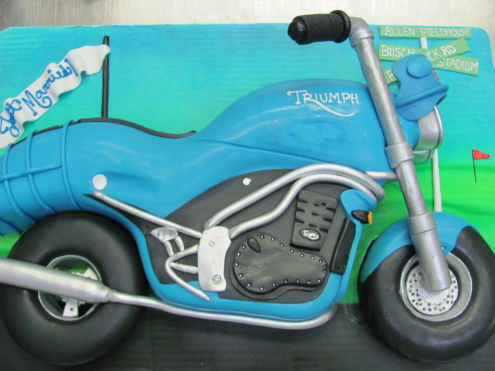 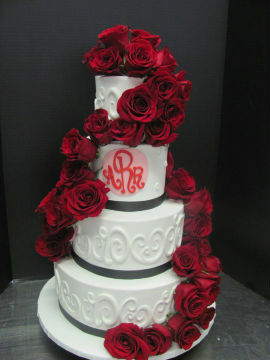 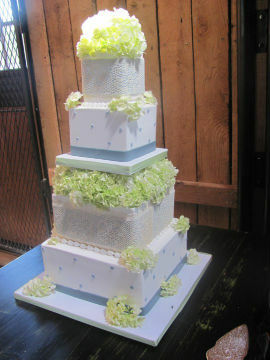 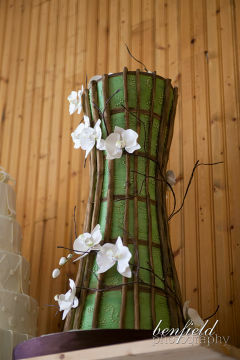 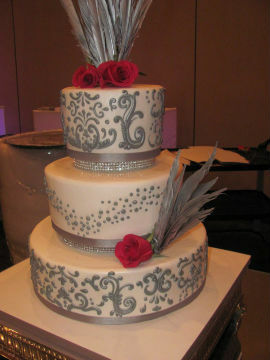 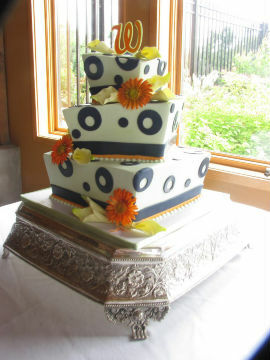 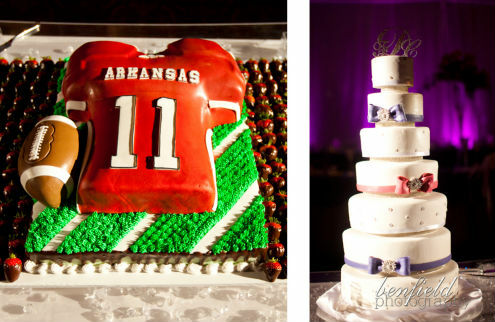 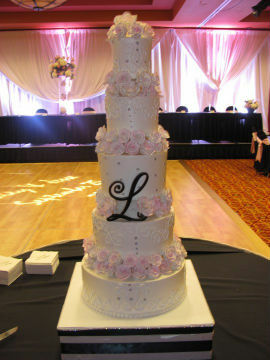 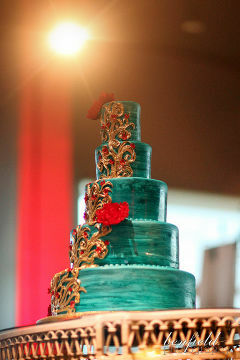 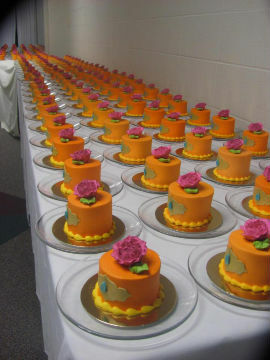 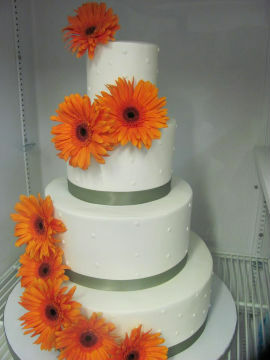 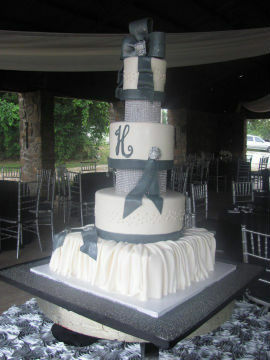 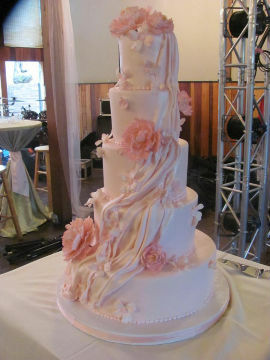 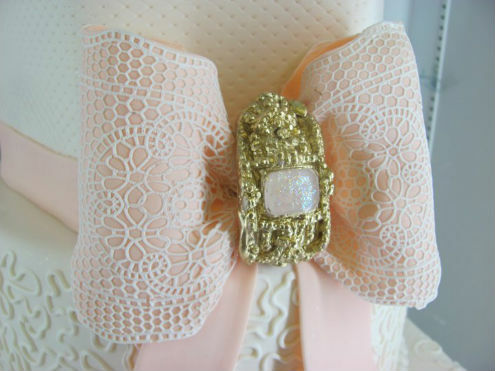 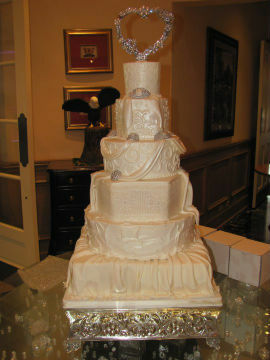 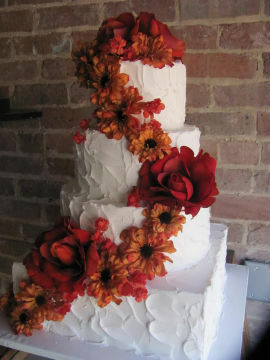 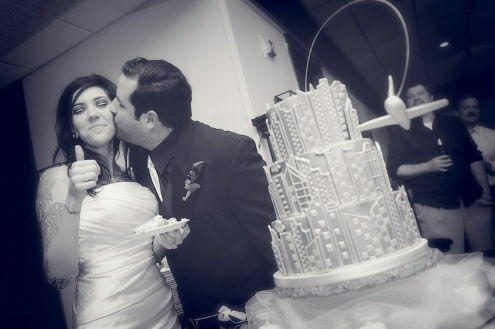 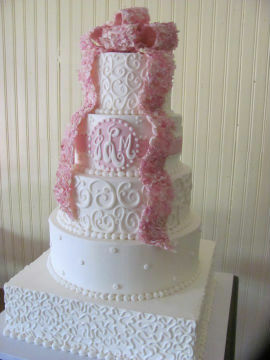 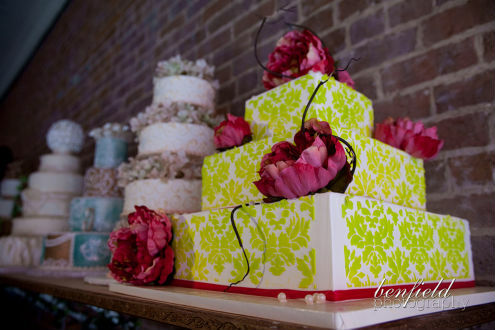 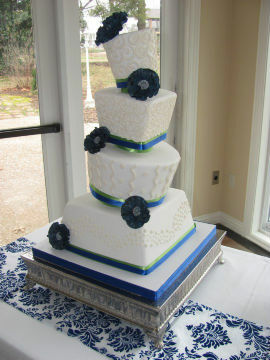 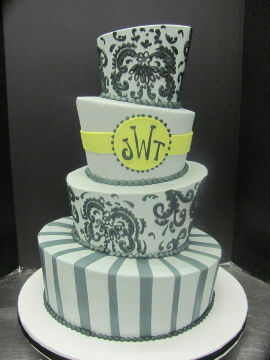 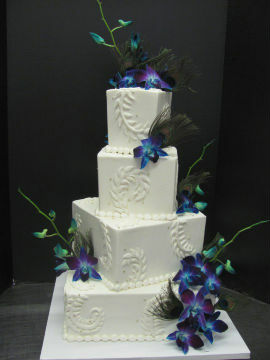 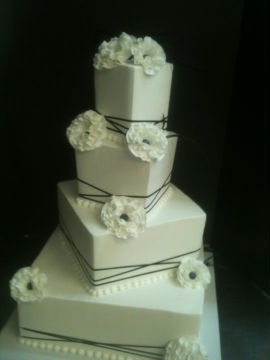 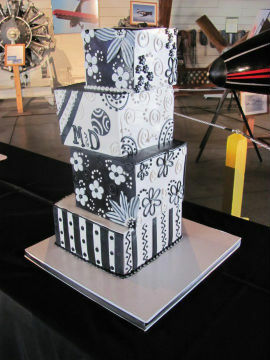 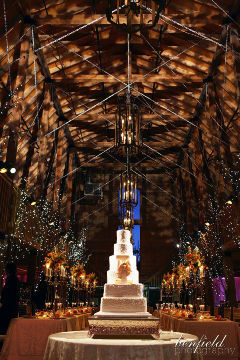 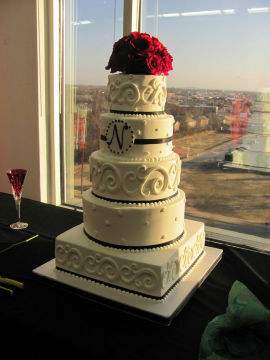 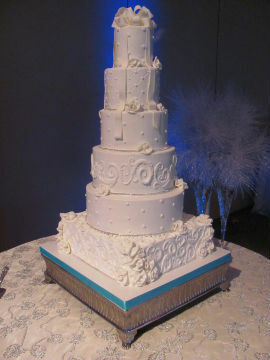 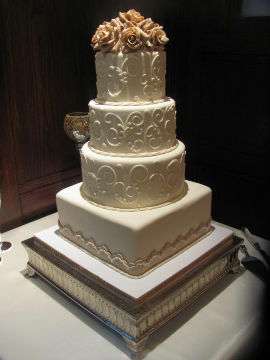 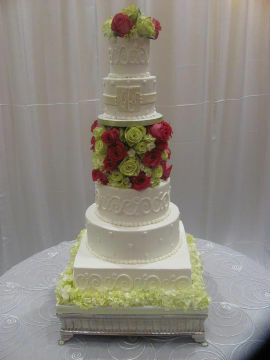 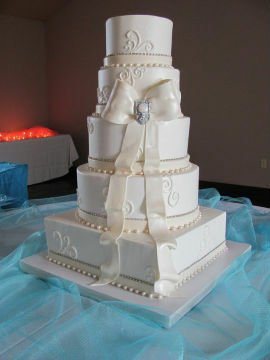 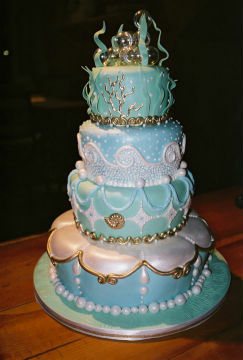 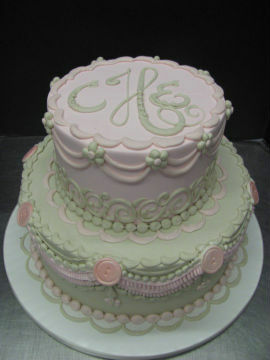 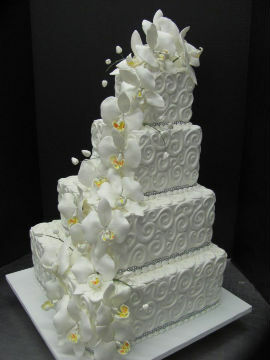 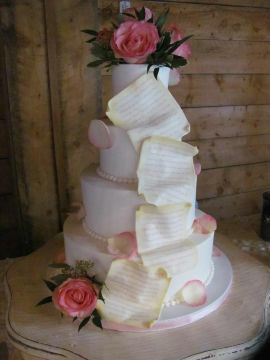 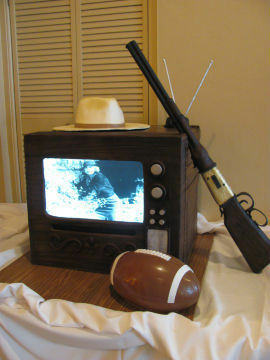 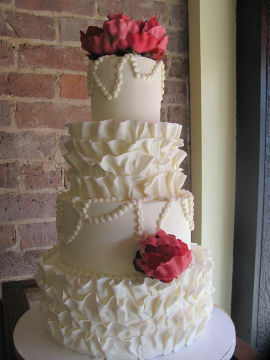 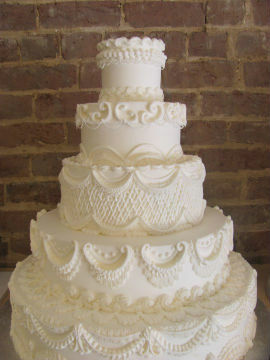 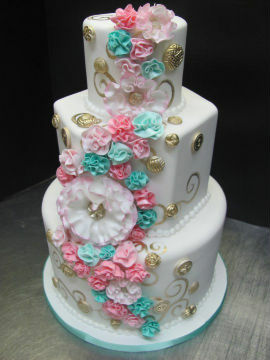 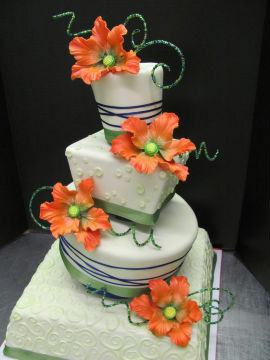 The perfect wedding cake is one that reflects the style and taste of the bride and groom. 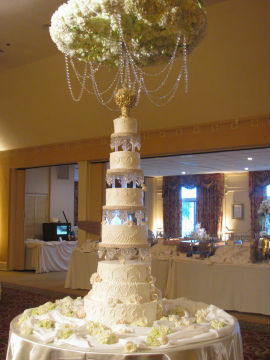 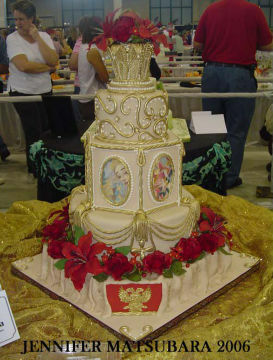 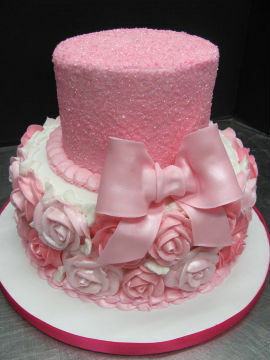 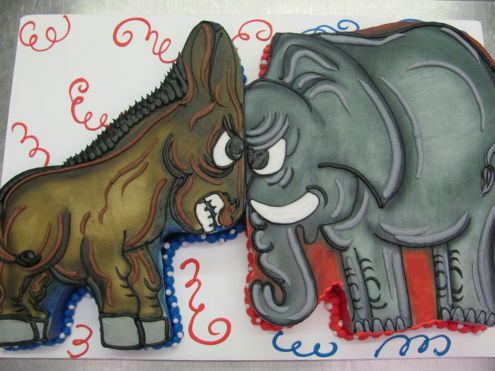 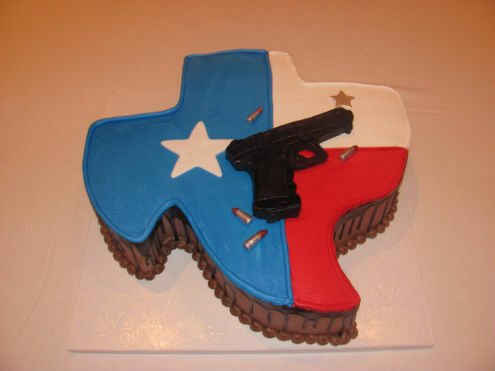 It must be as beautiful as it is delicious, unique yet reflective of its setting, for no other cake is as grand as a wedding cake.